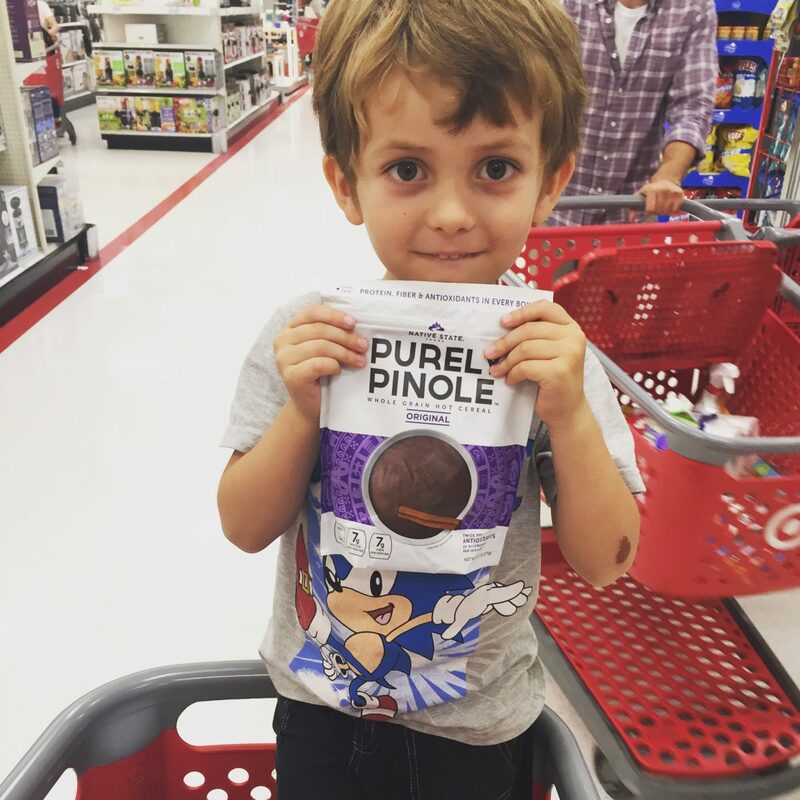 Purely Pinole | Purely Pinole now at TARGET! Home » All Posts » Purely Pinole now at TARGET! Los Angelenos get ready. We are SO excited to announce that we are officially on shelves at all Targets in LA!! Look for the special signs that highlight fabulous foods from your neighborhood and find us there! PLUS take a picture at the store and tag @PurelyPinole and @Target and you’ll be eligible for some free goodies on us! We couldn’t be more thrilled to be working with the Target team so head on over and make sure to pick up some Purely Pinole today! Target is standing out from the crowd by launching its Exclusive LA25 Initiative (read more about that here). It’s a program to localize the shopping experience at your favorite Target and to support growing brands like us. We are thrilled to have been chosen as one of its exclusive and featured products. Like us, Target is committed to the movement toward healthier food. We work to ensure that Purely Pinole provides complete nutrition for tackling your day making it truly the ultimate breakfast. And, as a rediscovered ancient power food and the go-to breakfast for runners and athletes, we’re thankful to Target for helping us make it available to anyone looking for a wholesome, clean start to their day. 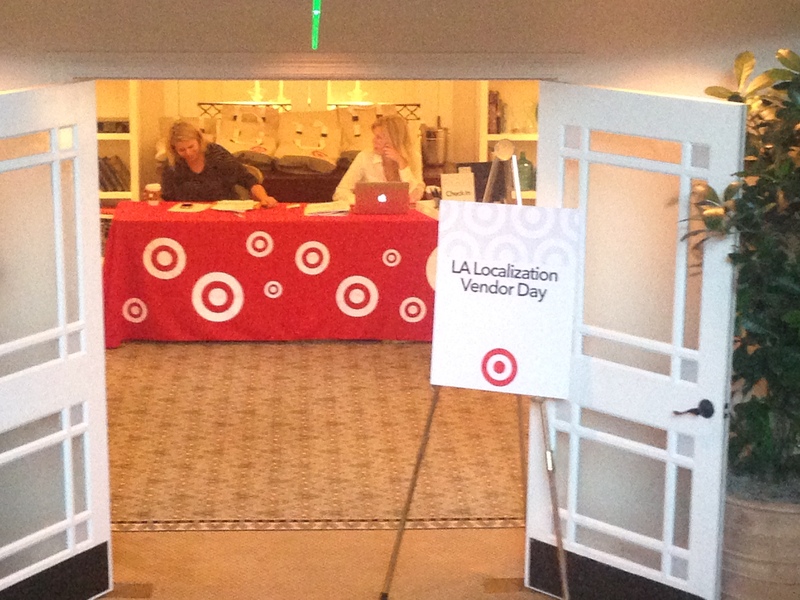 For more information on Target’s Exclusive LA25 Initiative, click here. JUST SAW THIS! SO EXCITING!! !